Upload your current BOM file (Excel or other spreadsheet) and you’re good to go. There is no software to install or maintain. Instantly access realtime snapshots of all key information. Easily create segmented reports that slice and dice the data for any purpose. Save, share and print your reports – or export them out to Excel, CSV or PDF. 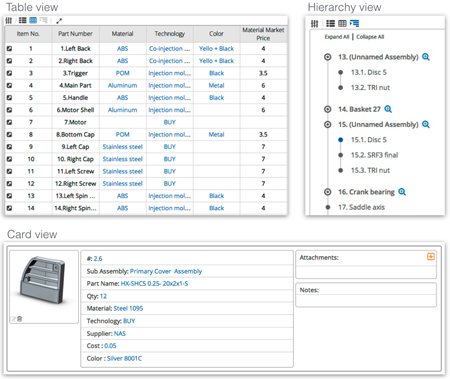 Instantly switch between card, table and assembly hierarchy views to focus on the needed data in a meaningful layout. You can group and ungroup identical parts with a click of a mouse. No more Pivot-Tables struggling. Kimonex enable to generate meaningful chart reports on your data. You can add attachment files (of any kind) to any of the BOM’s parts. 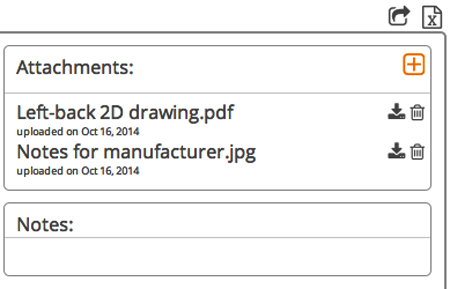 This is great for adding 3D files, 2D drawings, pictures, documents, and more, to your BOM. 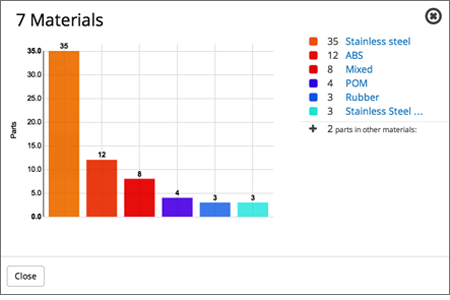 Share your BOM online (or any segment/report) with colleagues, suppliers and manufacturers. No more copying, pasting or emailing! No more outdated versions! Easily control access permissions for each individual viewer. Neatly print (or save to PDF) anything you see on-screen, with precise formatting for any paper size. 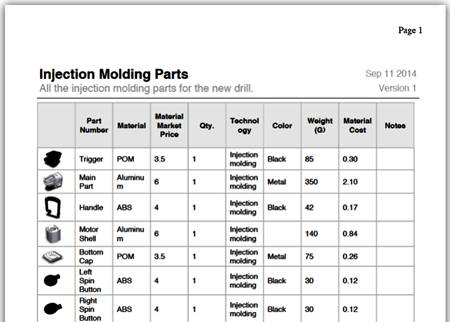 Easily print any BOM reports, as card or table view, including parts’ images. Your Excel BOM printing challenges are history! All reports are version-stamped for explicit version control. Ensure that you and your team are always working on the latest version. Easily roll back to historical versions when required. 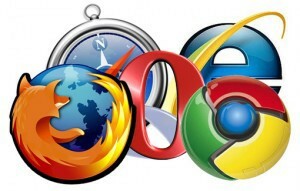 As Web-based software, you’ll never have to deal with hardware or software installations. Access your BOM from any location on any device with Web access. Get started instantly, for free, with no time limits and no commitments! 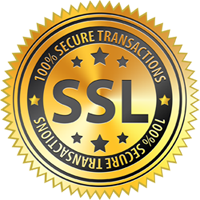 Kimonex uses SSL encrypted connection (like your on-line bank does), and keeps all your data in secure data centers hosted by the global leader in cloud computing – Amazon. No data lock-in! Easily export any BOM, segment or report to Excel or CSV at any time.